Last Friday we held our biannual ADASS / SCIE seminar on the theme of ‘Quality in Austerity – Commissioning and providing together for quality in adult social care.’ The day had contributions from numerous perspectives; Commissioners, providers, experts by experience & regulators, which made for a stimulating and holistic seminar. All the presentations that were made on the day are now available on our website. Here are a number of references to the Association made recently in the media. It is not comprehensive, and does not include re-tweets nor the innumerable mentions of ADASS on Twitter. The Commons Health Select Committeeinvestigated Accident and Emergency services with, unfortunately, norepresentative from social care on its interview panel. ADASS President DavidPearson submitted this note instead. 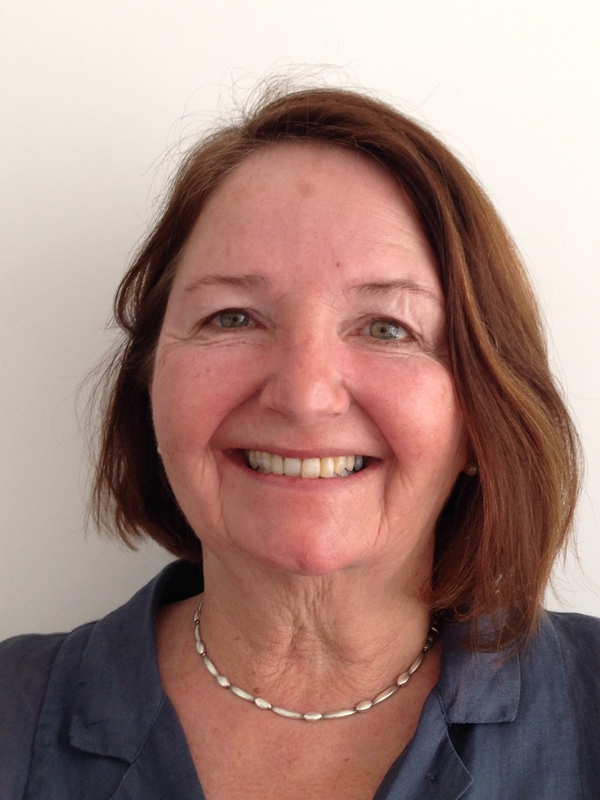 A letter from Lyn Romeo, the Chief Social Worker for Adults in England, withfeedback following on from a request for your views on how to improve awarenessand understanding of the MCA. Prisons and the Care Act Advice document of what needs to be in place by 1 April 2015. ADASS has received notification of the death of Robert Neville Hankinson former Director of Sunderland Borough Council. A close friend and former Director of Social Services for Northumberland County Council, George Jackson, wrote this note. Last week, an articlein Community Care criticised ADASS for an interview broadcast recentlyon BBC Television. President David Pearson has responded to the points raised,and invites readers of Community Care, ADASS members and visitors tothis website to judge for themselves. The latest media report detailing a number of references to ADASS made recently in the media. David Pearson comments on HMRC investigations into care providers who fail to pay their staff the legally minimum wage. We need higher rates of pay for the care workforce, more stability, and more, quality care. These things, which we all desire, come at a cost. In this week's Better Care Fund update; Regional implementation support workshops, Co-design the online support tool, Implementation support virtual ‘drop-in clinics’ and Operationalisation. NAIC is a partnership project between the British Geriatrics Society, the Association of Directors of Adult Social Services, AGILE, the College of Occupational Therapists, the Royal College of Physicians (London), the Royal College of Nursing, the Patient’s Association and the Royal College of Speech and Language Therapists. In this week's BCF update: Regional implementation support workshops (leadership), Implementation support virtual ‘drop-in clinics’, Reminder - co-design the Better Care Exchange and Consultation on s.75 partnership arrangements. A MAJOR REPORT into the quality and safety of adultsocial care services in England shows that sector-led improvement – the meansby which local authorities review each others’ performance - is working well.However social care leaders have warned that “there are no grounds forcomplacency for either central or local government” in the report’s findings. A letter from Jon Rouse and Dame Barbara Hakin with updates on the steps taken to help around out of hospital care and reduce delayed transfers, information about the next phase of this work and also an outline of the two issues identified at national level from this work to date. Over recent times there has been a lot to say about thecircumstances many people face as adult social care services continueto cope with this age of austerity. Over recent times there has been a lot to say about the circumstances many people face as adult social care services continue to cope with this age of austerity. 29 GEOGRAPHIES LEAD NHS FORWARD VIEW INTO ACTION The NHS has today (Tuesday 10 March) chosen the first 29 ‘vanguard’ geographies that will take the national lead on transforming care for patients in towns, cities and counties across England. The latest update from the Better Care Fund Task Force. Phil Porter, Joint Lead for ADASS WorkforceDevelopment Network, would like to draw to your attention some importantinformation for commissioning and workforce staff about the Care Certificate that will be introduced in April 2015. ADASS Press / Policy Officer Drew Clode has collated a summary of references to ADASS in the press over the past week. TheHome Office’s Serious Crime Act and the Ministry of Justice’s Criminal Justiceand Courts Act recently received Royal Assent; this update includes operationalguidance about each piece of legislation. CriminalJustice and Courts Act Pleasefind attached operational guidance and advice about the Criminal Justice andCourts Act 2015. The latest Better Care Fund Weekly update. Please see below a Casework Guidance Statement form the Local Government Ombudsman on Safeguarding Adults Boards. The introduction of the Care Act, together with lessons learnt from the LGO’s previous involvement in complaints about safeguarding adult boards and serious case reviews has led the LGO to review its approach to how such complaints are investigated. Please see below an update about the proposed Designated Adult Safeguarding Manager role in Chapter 14 of the Care Act statutory guidance, we would also like to draw your attention to the Summary of Care Act parliamentary activity DH put out this week . As part of the planned (Summer) update to the statutory guidance possible clarifications will be considered and revisions to the guidance on the role and functions of the Designated Adult Safeguarding Manager required by each member of the Safeguarding Adult Board. There have been queries about the relationship between partnership arrangements and the exclusion of adult safeguarding from the delegation powers in the Care Act. Please note that the power to delegate functions in the Care Act does not supersede the pre-existing ability for NHS and local authorities to enter into prescribed partnership arrangements under Section 75 NHS Act 2006. Amendments have been made to the NHS Bodies and Local Authorities Partnership Arrangements Regulations 2000 (SI 2000/617) (”the 2000 Regulations”), which came into force on 1st April 2015 to reflect amendments made by the Care Act: see paragraph 13 of the Schedule to the Care Act 2014 (Consequential Amendments) (Secondary Legislation) Order 2015 (SI 2015/643). This means that local authorities can continue to enter into partnership arrangements with the NHS for the NHS to carry out a local authority’s “health-related functions” (as defined in the 2000 Regulations). This effectively authorises NHS bodies to exercise those prescribed functions, including adult safeguarding functions. In fact, all care and support functions under the Care Act can be included in such partnership arrangements except charging, carrying out financial assessments and debt recovery. These arrangements are “partnership arrangements” rather than “delegations”. In addition by virtue of regulation 4 of the 2000 Regulations, arrangements may only be entered into “if the partnership arrangements are likely to lead to an improvement in the way in which those functions are exercised”. The local authority would still remain legally responsible for how its functions (including adult safeguarding) are carried out via partnership arrangements. The ADASS Safeguarding Adults Policy Network Chairs would like to draw all Directors' attention to the documents below. Followingthe Coroners's enquiry and Safeguarding Adults Review regarding Gloria Foster'sdeath, please see the recommendations regarding communications when a providerfails/ ceases to function/ registration is cancelled by CQC. 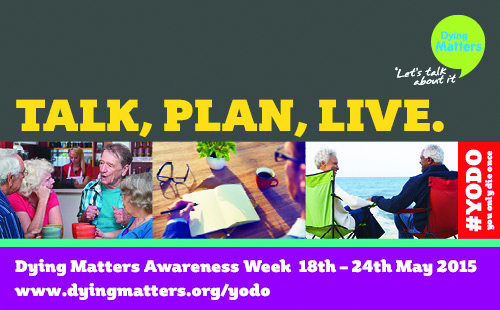 That’s why the Dying Matters Coalition was set up - and why it’s holding this week’s Dying Matters Awareness Week (18-24 May). In this week’s Better Care Fund update (Fri 22 May): Better Care Exchange, Meet the Team. ADASS Press / Policy Officer Drew Clode hascollated a summary of references to ADASS in the press over the past week. In this week’s BCF update (3rd June) I will be focusing on our offer of support to local areas. Media Report - ADASS Press / Policy Officer DrewClode has collated a summary of references to ADASS in the press over the pastweek. THE ASSOCIATION OF Directors of Adult Social Services (ADASS) has urged its members, councillors, politicians and public alike to get behind and fully support the third annual National Carehome Day – to help it achieve the same sorts of success that were notched up last year. “We must remember that the College was created from £5m of government seed funding following much national heart searching about the part that social work should play in dealing with the most vulnerable people in our communities. The College has achieved a great deal in its short life including the development of Assessed and Supported Year in Employment (ASYE) and Professionals Capabilities Framework (PCF) accreditation which has helped to support those in the role, strengthen practice and improve outcomes for people served by the profession.“Going forward it is vital that there is a voice and a home for the social work profession in the future. We strongly urge government and all those concerned to ensure that a positive high profile professional body does exist in future to hold responsibilities for standards, practice and to provide much needed visible leadership in the social work profession. RESPONDING TO TODAY’S report from AGE UK, ADASS President Ray Jones said: “Much of this study is not inconsistent with the findings of our own budget survey published last month – particularly where colleague directors warned of the growing evidence of unmet need.“The picture that AGE UK has drawn is what unmet need looks like!”“As well as pointing to the £1.1 billion shortfall in adult social care budgets this year, our survey, which AGE UK have quoted from, showed alarming reductions in confidence by directors of adult social services that they will be able to sustain effective, comprehensive services going forward from April 2016.ADASS welcomed the Secretary of State's call for a national debate on the future care of older people in our country, including the crucial role of families and employers of whom he said "Attitudes need to change too, so that it becomes as normal to talk about elderly care with your boss as about childcare." However this cannot mask the evidence cited by ADASS, Age UK and many more. Government must act now to address the growing gap in social care funding. TODAY’S DECISION BY the government to delay implementation of Phase 2 of the Care Act, and its provisions for capping care costs at £72,000 has been acknowledged as `understandable and inevitable’ by directors of adult social services.According to Harold Bodmer, ADASS vice president, “The Care Act was rightly welcomed across the social care sector. However, the pressures of rising demand, punitively reduced budgets and the impending obligation to pay an enhanced National Living Wage have all put an intolerable strain on social care finance. 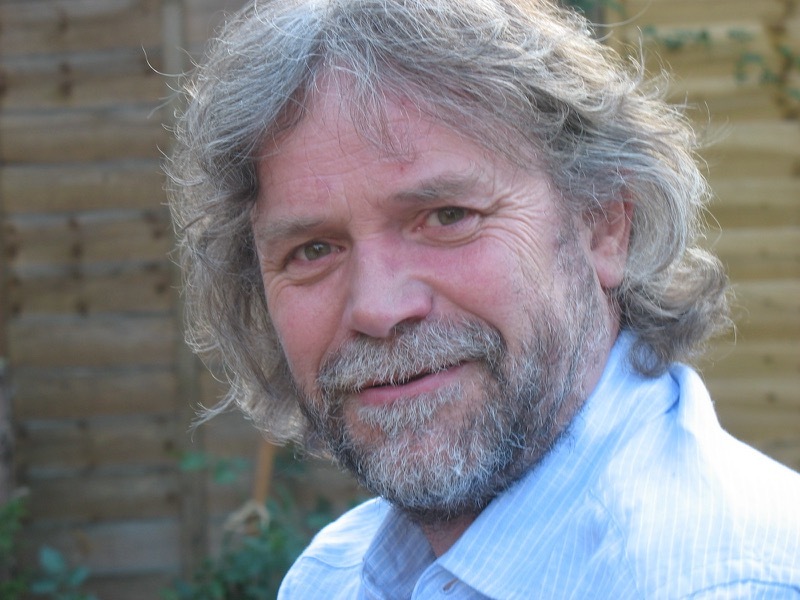 Tim Hind, who died earlier this year, made a significant contribution to social work and social care; to the work of ADASS members, and to colleagues in social care more broadly. He made a difference and enhanced many people’s lives - his clients, his colleagues and staff and to his family. He was a man of complete integrity, huge compassion and intelligence and without a shadow of pretentiousness. People from every place Tim had ever worked - and more - as well as his family, were at his funeral. 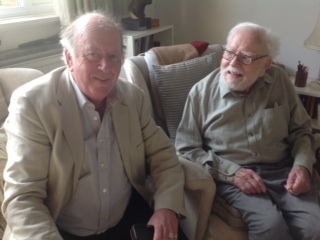 Social services, Local Government Association, consultancies, Department of Health… He was a brilliant person and a real friend to ADASS and ADSS. A new report, Relative Justice, examines the experiences and views of family members of people with mental health problems, learning disabilities or autism in contact with criminal justice services. Research shows that families can play an important role in helping their relative to live a safe, healthy and productive life. The National Palliative and End of Life Care Partnership, made up of statutory bodies including NHS England, the Association of Directors of Adult Social Services, charities and groups representing patients and professionals has developed a framework for action in making palliative and end of life care a priority at local level. 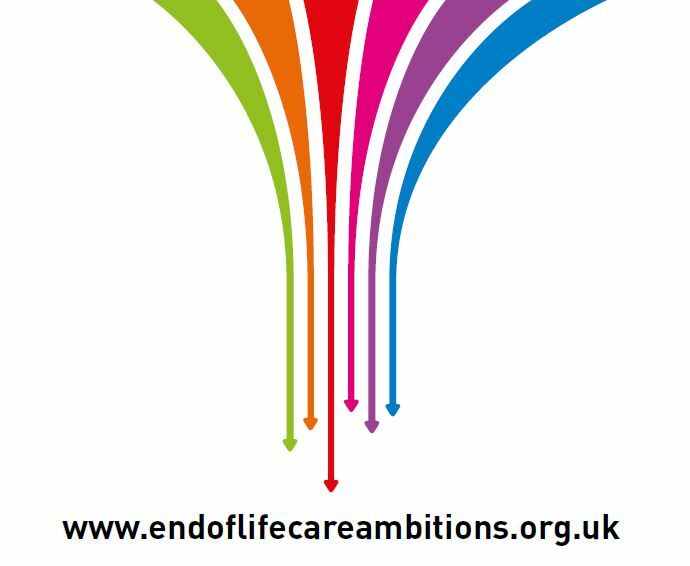 Ambitions for Palliative and End of Life Care: A national framework for local action 2015-2020, is aimed at local health and social care and community leaders. It builds on the Department of Health’s 2008 Strategy for End of Life Care and responds to an increased emphasis on local decision making in the delivery of palliative and end of life care services since the introduction of the Health and Social Care Act 2012.